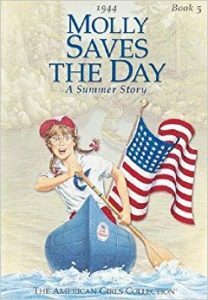 As Flashback Summer continues and the 4th of July approaches, we asked our guest Rebecca the most fraught question you can ask an American child of the 90s: which American Girl doll did you have? After the nostalgic dust settled, we also discussed Meet Addy by Connie Porter and Molly Saves the Day by Valerie Tripp. We confronted America’s violently racist history, and also the fact that sometimes it’s hard to wear glasses at summer camp. Put on a bonnet and play this episode on your teeny-tiny Victrola today! Candy pairing: Becca says Hershey’s chocolate, Rebecca says Blow Pops, Renata says a chocolate-covered bug. 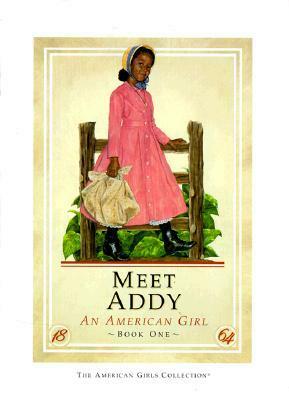 Coming up next: Boxcar Children by Gertrude Chandler Warner.